A website called best meta trader indicators has published the results of a public poll. This poll’s question was: “What’s your favorite forex indicator?” and it’s had more than a few thousand replies! That is quite a big number! The results are pretty interesting and surprising (for me at least) and we will talk about it in today’s article. So get ready and let’s get straight into it. 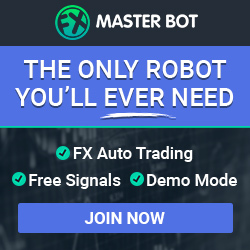 Forex OR Binary Options indicators? 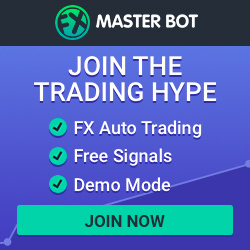 This website is mainly about binary options and their strategies, and this article and poll are about forex – that’s true. Both are two different things, however they follow the same principles. Is the price going to go UP or DOWN? That’s why we can use the same indicators in forex and binary options. Most of these indicators are already installed in MT4 by default. But just to make sure, I have uploaded them for you. You can download them from the link below. According to the result’s of the poll, the most favorite binary options indicator is, with 5385 votes, the MACD (Moving Average Convergence Divergence.) This comes as a little surprise, as my personal guess was the the most favorite would be Moving Average or Bollinger Bands. 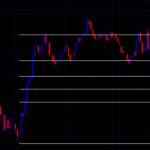 Many strategies published on this website are using one or more of these favorite indicators. You can find a few of them below. 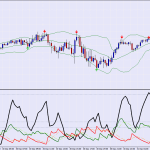 Golden Eye is a strategy based on the ADX indicator (what is an ADX indicator?) which is used for confirming rebounds. This strategy works well with with M15 timeframe and the trades which are opened for 60 minutes (in direction of longterm trend) or for 30 minutes (against the trend). I have had a pretty nice profit with this strategy. I hope I have helped you, good luck with trading! VIDEO TESTING: The strategy, that works? ?